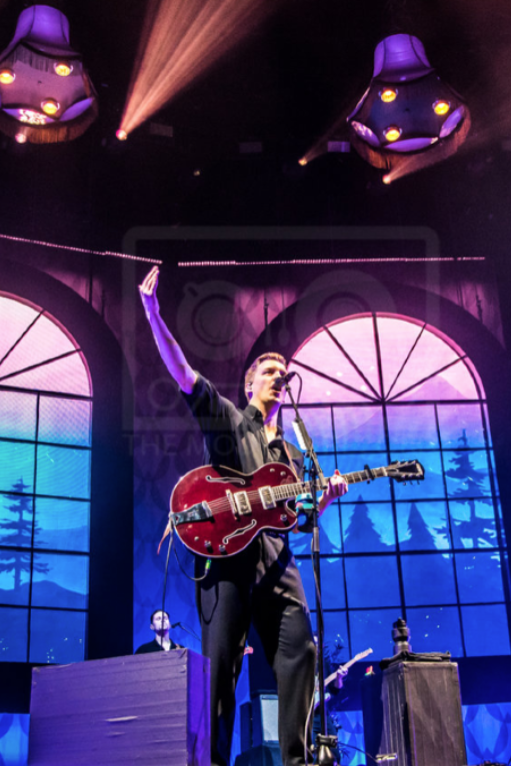 GEORGE EZRA PLAYED TO A SOLD OUT CROWD AT THE SSE HYDRO, GLASGOW LAST WEEK WITH SPECIAL GUEST SIGRID. TRNSMT artist & BRIT award-winner, George Ezra played a sold out show at The SSE Hydro on Friday as part of his UK. This was the ultimate feel good gig, it’s not difficult to see why he appeals to fans of all ages as his chart-topping songs are absolute crowd pleasers. Ezra was supported by rising Norwegian pop star, Sigrid. Playing hits like ‘Don’t Feel Like Crying’ and ‘Strangers’, Sigrid hyped the crowd up and had everyone singing and dancing before George Ezra came on stage! The set was designed like a living room with a very homely feel, with large panelled windows which showcased vibrant travel related graphics. Ezra appeared on the stage, guitar in hand; the concert was full of happy vibes whilst Ezra performed chart topping hits like ‘Budapest’ and ‘Hold My Girl’. Closing with everyone’s favourite and Ezra’s first ever UK number 1 hit single, ‘Shotgun’; Ezra thanked his fans for coming and the audience left on a high! Sad you missed out on this one? Fear not, Ezra and Sigrid will return to Glasgow on Saturday 13th July & Sunday 14th July to play TRNSMT Festival 2019 at Glasgow Green! Ezra will play on the final day of the Scottish music festival on the same line up as Snow Patrol, The Kooks and Jess Glynne. 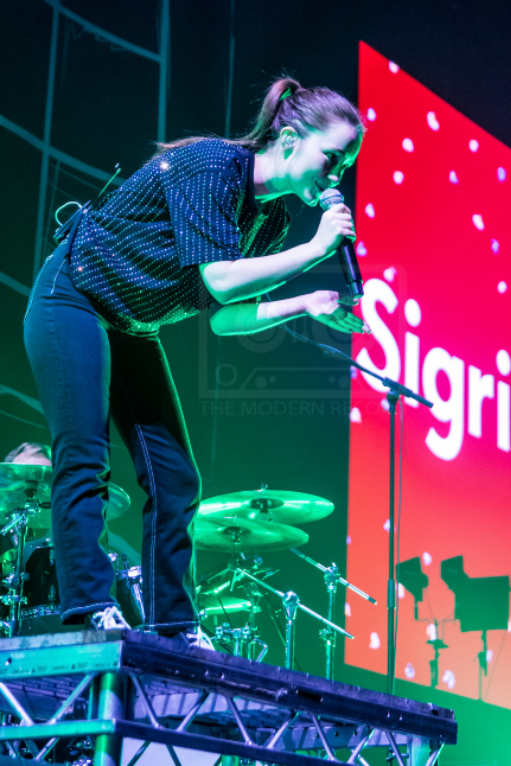 Sigrid will also play on the main stage, joined by other artists such as Catfish and the Bottlemen, Bastille, and Richard Ashcroft.